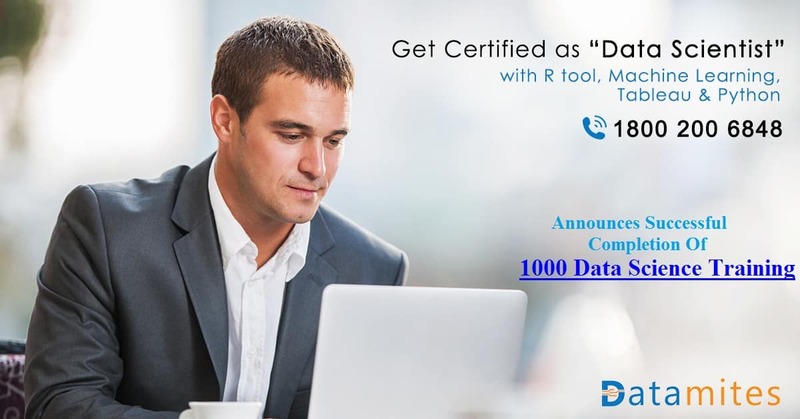 DataMites™, a renowned training provider, proudly announces their successful completion of 1000 Data Science training within a short period of introducing this course. Availability of abundant data and necessity to debunk them are the significant factors that are driving the organizations to look for Data Science professionals. We know that big data is complex and difficult to understand, but it is essential to implement business systems and strategies by using data and its analytics to experience quantifiable benefits. 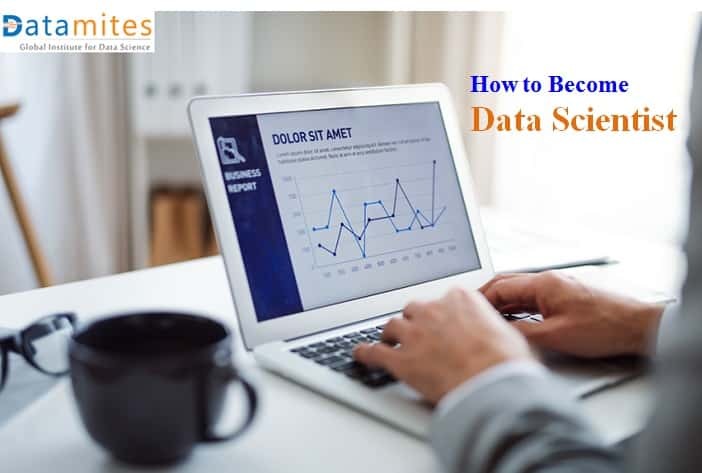 Capable of working on high volumes of organized and unorganized data to derive useful business insights for their organization is what makes Data Science professionals most hunted ones by the organizations. Without a doubt, demand for Data Science professionals is reaching skylines in recent times. Professionals and young graduates who want to start their Data Science career often look for a quality training provider to gain in-depth and practical knowledge along with obtaining their certificate. 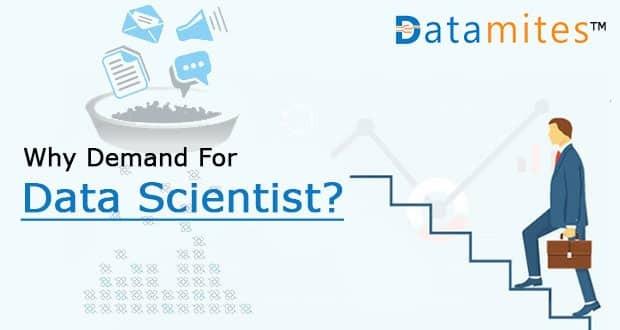 DataMites™’s Data Science course is a highly educative and valuable training which lays utmost emphasis on inculcating a strong Data Science foundation covering all the latest data science topics. 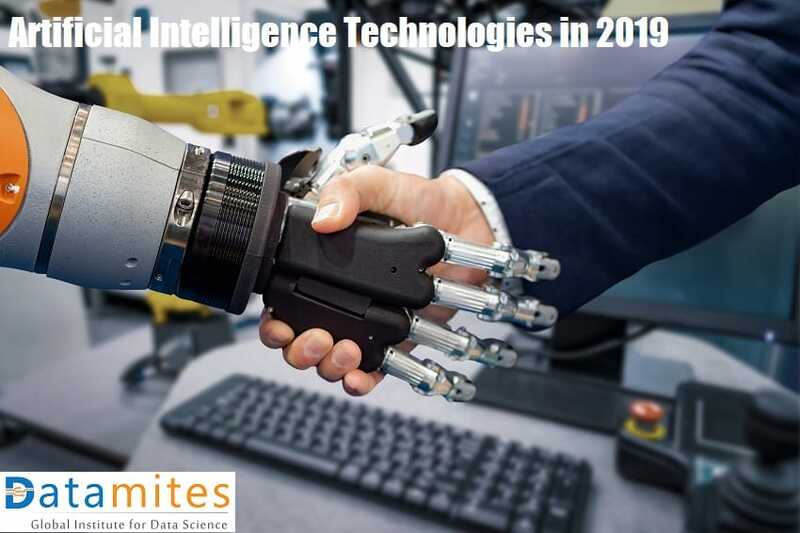 At this training, DataMites™ will equip the participants with necessary knowledge on four pillars of data science field, Programming, Statistics, Machine Learning, and Business Knowledge. 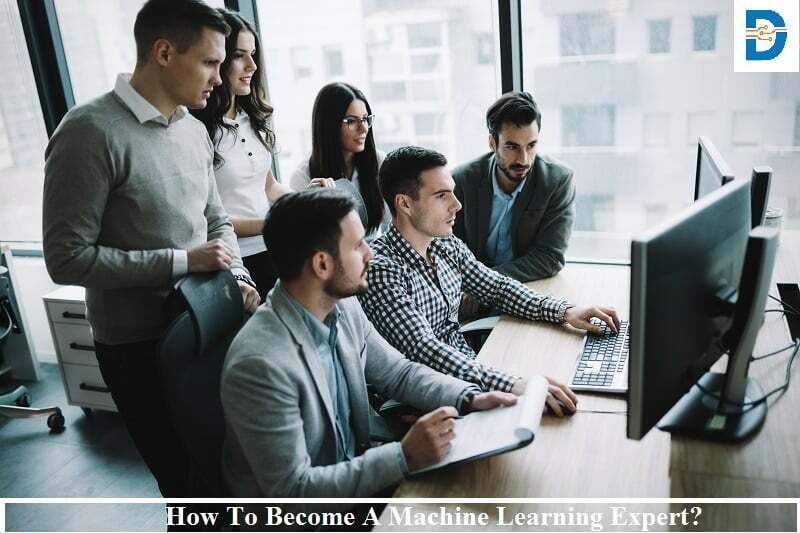 Furthermore, this course covers in detail, the Machine Learning (Foundation & Expert), Python, Tableau, Statistics, Deep Learning Basics, Datamining, and other demanding skills. 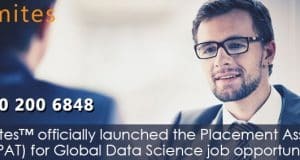 DataMites™’s Data Science course helps candidates to get equipped with far greater clarity on how to accurately employ and administer various Data Science techniques and tools. The learning gained at this training would be of immense value in helping them to meet challenges associated with the Data Science work. Regular weekday batches, online training, and weekend batches are happening in Bangalore. A huge response has been witnessed in Bangalore for our Data Science course which has led to the recent addition of Hyderabad in the list, and as of now, the classes are taking place on the demand basis in Hyderabad. The professionals choosing the weekend batch can conveniently opt any month to start their course as each month, we are staring one new batch. Candidates can complete the course by attending 4 Weekend (Saturday and Sunday)/(8 days) Classroom sessions along with 3 Months Live Project Work. This course is very convenient as it never hinders their working schedule. Candidates from various backgrounds or positions can easily take up this course as it is designed in a case study based hands-on approach. This training is of immense value addition to the aspirants who are looking to enhance their CV with the latest technical skills. 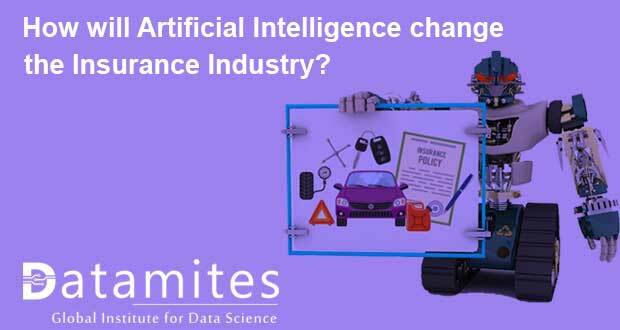 Next: How will Artificial Intelligence Change the Insurance Industry?